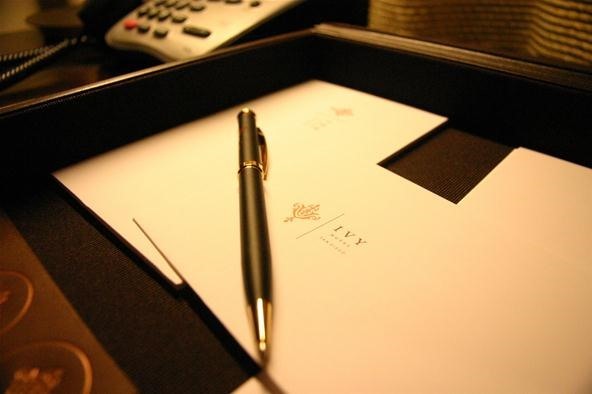 When your business is in constant communication with different companies using letter paper, one of the more essential things that you need is your own stationery set. This is made up of business cards, envelopes and letterheads which you need when you do corporate mailing. 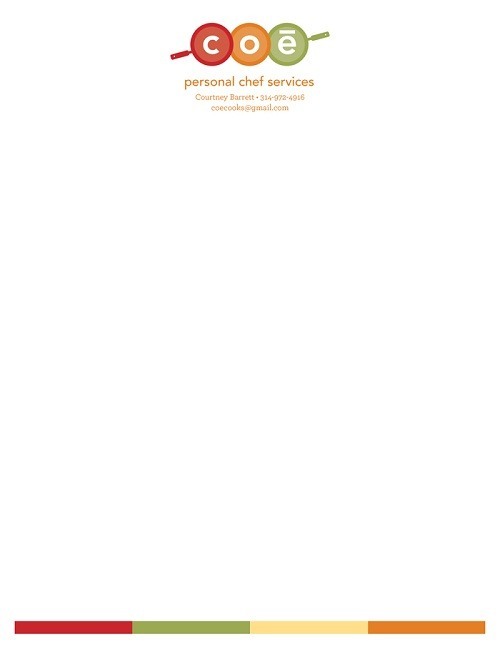 Among the three, letterheads are your own custom paper printed with your company information for branding purposes. Designing this part of the set can be challenging especially when you want them to look attractive and professional. 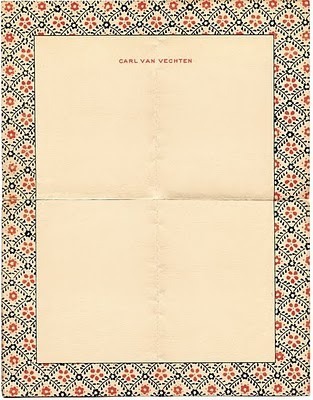 Step 1 Use a letterhead template. It would be easier if you use a file setup template to start your project. Not only will a letterhead template help you determine where to place the different design elements on the letterhead, but it also helps you avoid placing your design on the bleed part (1/8" away from the edge) in observance of the safe zone. Step 2 List down your company details. You will need to include the necessary information about your business. These are usually your address, contact number, contact person and company logo. Be sure to leave a good amount of space for these details. Step 3 Keep it simple and appealing. This may seem challenging but you need to know how to make your letterheads to look elegant and professional at the same time. Avoid overcrowding your paper with too many images or colors in order to keep the focus on the message of the letter. Step 4 Include company logo as background design. 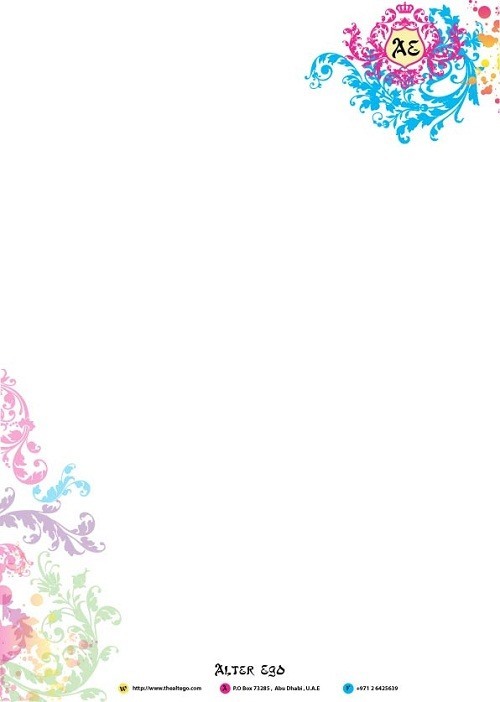 If you want your logo to be easily noticed, you can add it as a background design of your letterhead. Just be sure to use the correct color for the logo to avoid mixing it with the text on the middle part of your letter. You can also emboss your company logo on the side portion of the paper to achieve a different appearance for your letterheads. Step 5 Add creative borders. For a more personalized look, you can add borders on your paper. Use the colors that will match your company logo and be sure to keep the design within the safe zone. Step 6 Invest on the letterhead printing. If you want to end up with the ideal custom papers, you need to choose a good store for the letterhead printing. 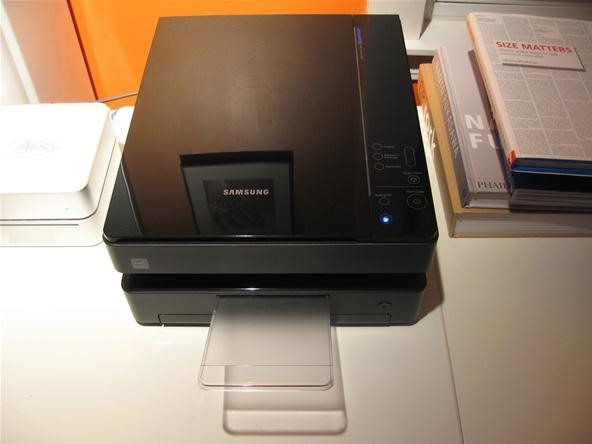 Make a quick search online to find out which printing company can provide you with the service that you need. Follow this quick guide and you can be sure that you will get the right letterheads for your corporate stationery set.